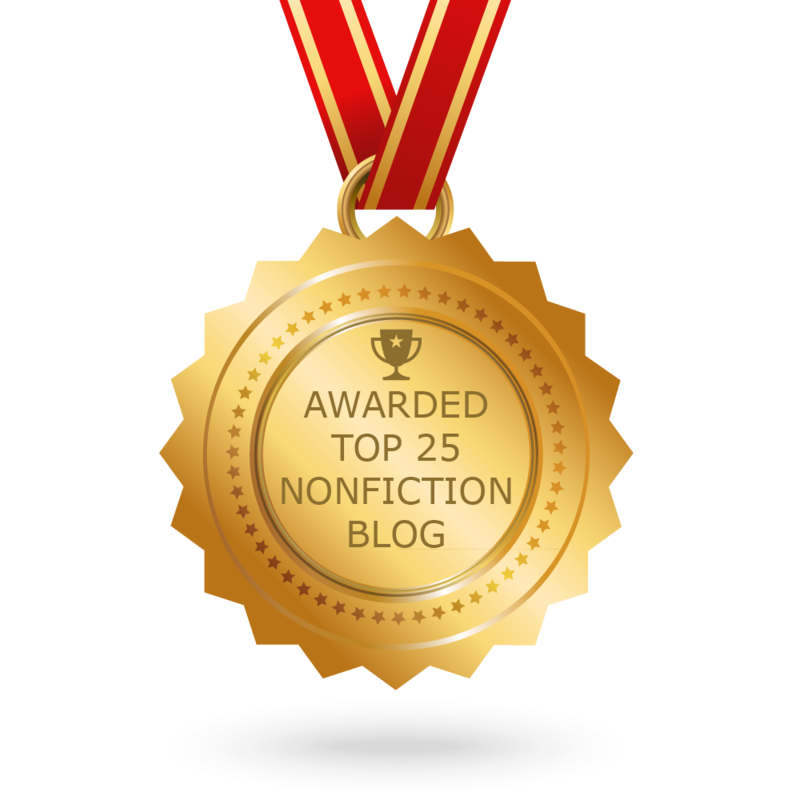 The following list includes some of my favorite recent expository nonfiction reads. 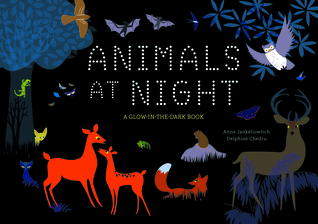 In this book, readers will learn what many animals do at night. There are many reasons I’m excited to share this with my students. First, there is a lot of factual information about a variety of animals. I could see teachers using this book at the beginning of an animal study and students using it to gather more information about a specific animal. Second, I love how the animals are presented in their natural habitat. Each double page spread is a different habitat including the forest, the riverbank, fields and orchards, a country road, the mountains, the garden and many more. Finally, there are glow-in-the-dark pictures on every page. 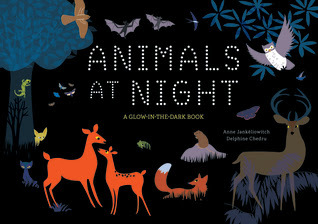 I wonder how many students are going to try finding dark rooms to read this book in?! 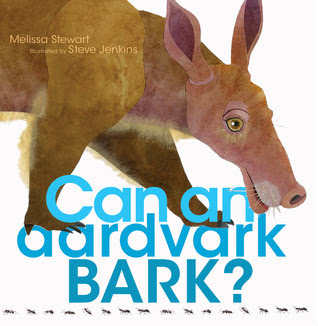 In this very creative book, Melissa uses rhyme and repetition to teach readers how animals communicate. There are several things that I love about this book that I know will have students coming back to it time and time again. First, there is a wide variety of animals shared throughout the book. This is another book that I could see teachers using at the beginning of an animal study and students using it to gather more information about a specific animal. Second, the format is consistent throughout the book with great pictures. I love how Melissa introduces a sound with a question, tells the reader how a specific animal communicates, and then shares several other animals that make the same sound but for different reasons. Last, I think this book will intrigue students to find other animals that speak in similar ways or to create new categories of sounds that animals use to communicate. In this book, readers will learn all about the history of the Grand Canyon through its regions and the habitats. There are several reasons why I can’t wait to share this beautiful book with my students. First, the amount of research that Jason includes in this book is amazing. Although I am a New Englander, I felt like I had been to the Grand Canyon after reading this book. 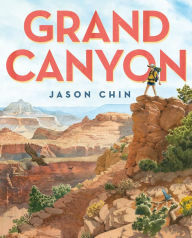 Beyond learning about the Grand Canyon, I could see this book being used when learning about erosion and habitats/biomes. Second, the illustrations! Each page is beautiful. I can see students having a different experience each time they open this book because of the details in the artwork. Finally, the back matter provides many resources for readers who want to further their study of the Grand Canyon. After reading this book, I know many will! 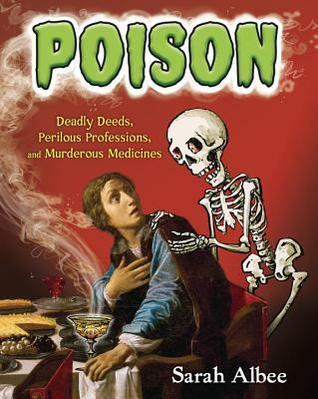 In Sarah’s latest book, she shares the role poison has played throughout history. Just like in her previous books, I know I won’t be able to keep this one on the shelf. I love Sarah’s books for many different reasons. First, there’s a wealth of research presented using many different nonfiction features. There are short stories, sidebars, photos, illustrations, and much more. Second, each chapter centers around a different time period in history. This format allows students the opportunity to read a chapter at a time and not have to read the book cover to cover. The next thing I love about Sarah’s writing is her humor. It’s on every page. Sarah’s humor makes a difficult subject more accessible to readers. Finally, there’s a ton of great information in the front and back matter, including a table of contents, author’s note, bibliography, research guide, and index. 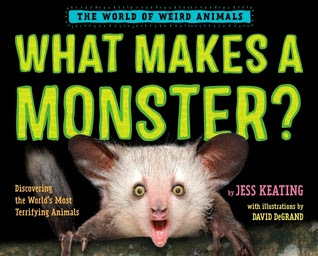 In the second book of her World of Weird Animals series, Jess highlights creatures that are considered monsters. There are several things that I love about this book. First, the information is given in multiple text layers. There is a description that tells the reader a little about each creature. Then there’s a blurb that shares myths, legends, and facts. Finally, there’s a sidebar of factual information about the creature. Second, the layout is consistent throughout with stunning pictures. I can see my students picking this book up and learning new information each time they skim the pages. Last, the back matter is full of great information, including critical questions and a glossary. 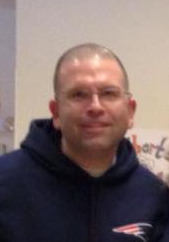 Jason Lewis (@jasontes5th) is a 5th grade teacher at Tyngsboro Elementary School in Tyngsboro, Massachusetts. Jason’s participation in the Nerdy Book Club has positively impacted the way he teaches and has introduced him to outstanding people he calls friends. When not reading, talking about books, or attending Nerdcamp in NNE, LI, and MI, Jason can be found at the baseball field or basketball court with his boys or trying to tire out his one-year-old chocolate lab.